Please note: Appearances are BOOKED through 2019. Accepting invitations for 2020. Individual talks and presentations require speaker fees and expense reimbursements. At this time, appearances which do not include compensation and expense reimbursement are not being considered. 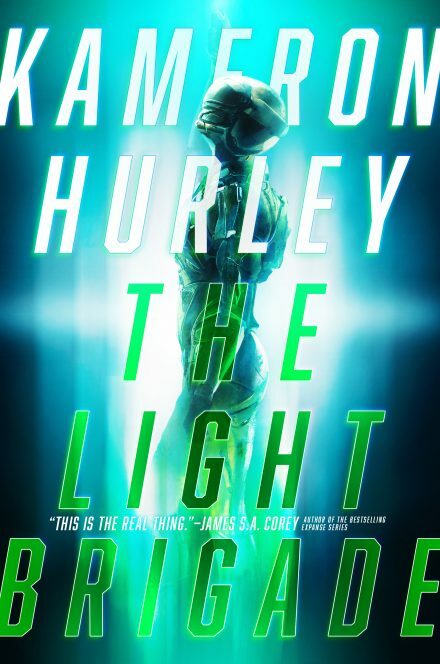 Please send inquiries to: publicity@kameronhurley.com with the details and budget of your particular event. CityFM 89, Karachi, Pakistan. 89 Chapters. KPFA 94.1, Berkeley, California. Women’s Magazine. WRKC. Wilkes-Barre, Pennsylvania. Radio King’s College. Females in Fantasy. Female Warriors with Kameron Hurley. The Lesbian talk Show. The Stars Are Legion – Liz Geek Out. The Secret Library. Kameron Hurley on the Geek Feminist Revolution. The Author Biz. 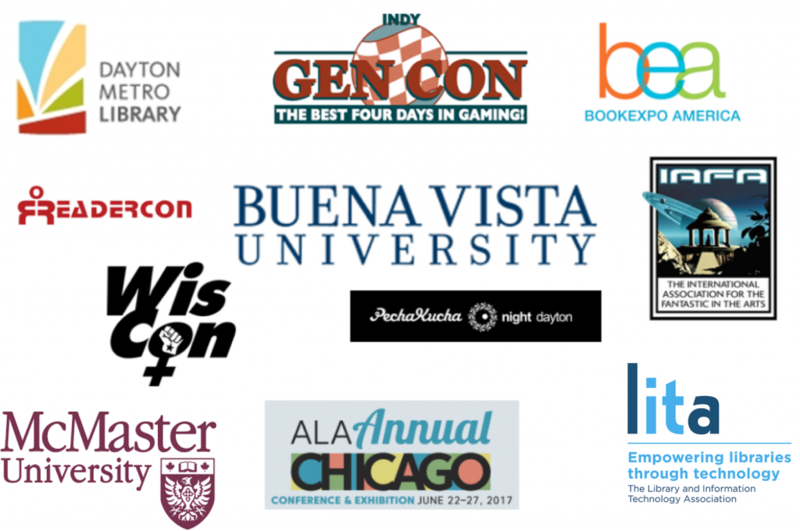 Should you consider Patreon for your Author Business. SF Signal. Superstar Military Sci-Fi Panel. The Ohlmann Group. Inspiring Creative Thinking.